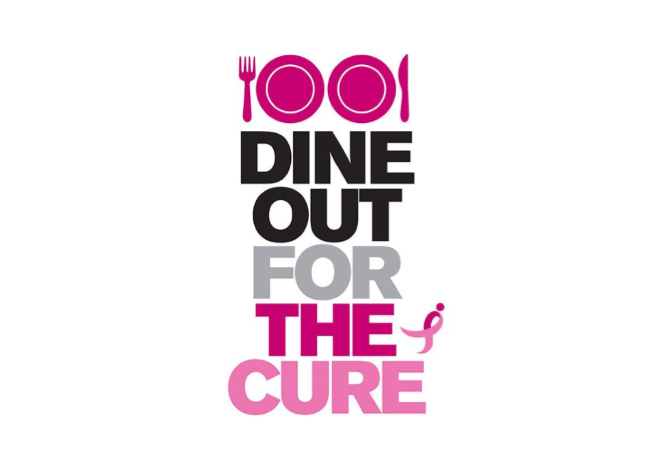 For one delicious day, local restaurants, bakeries and coffeehouses across San Diego pledge to participate in Susan G. Komen San Diego’s annual Dine Out for the Cure. This event unites local restaurants with Komen San Diego’s supporters during National Breast Cancer Awareness Month. The money raised helps women and men who are fighting breast cancer every day. We are determined to save lives through our work in laboratories, in neighborhoods, with lawmakers and globally to tend to the needs of people facing this disease.